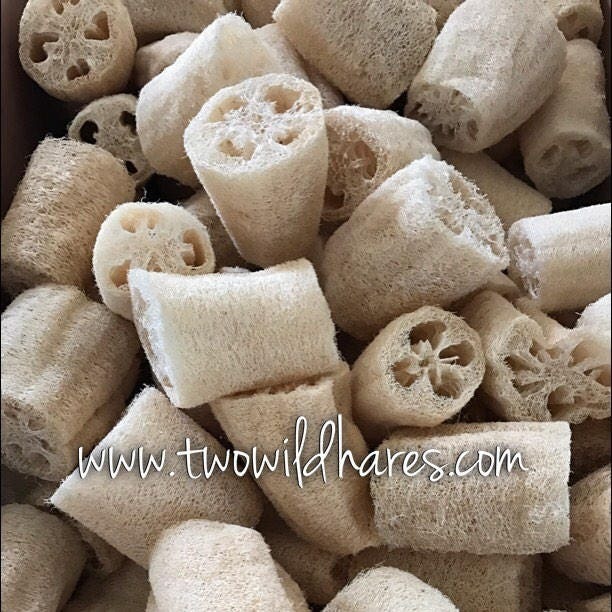 These are 4” center cuts of natural loofah. 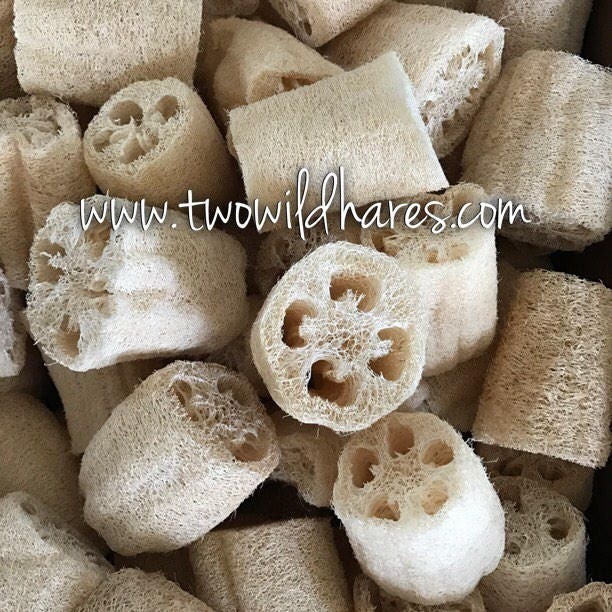 Since they are a natural product, they vary in size & species, but they are the most uniform part of a natural loofah sponge since the most tapered part is cut off. The diameters range from 2"- 3.5”. 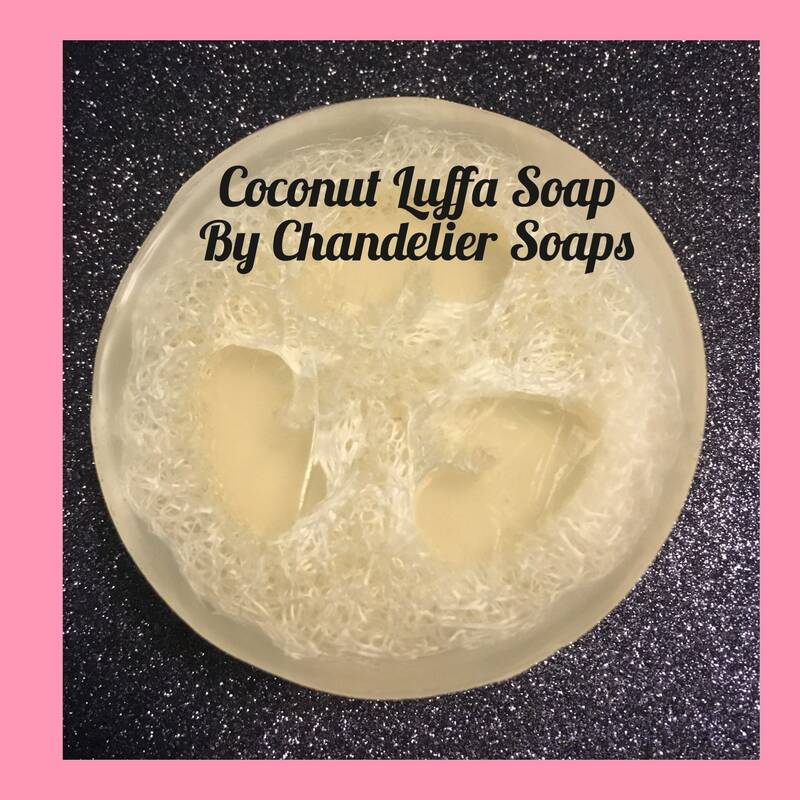 The loofahs soften when dampened and will squish into various mold shapes and sizes, so larger ones still squeeze in smaller molds once dampened. We have both Mayan and Egyptian and send them interchangeably. 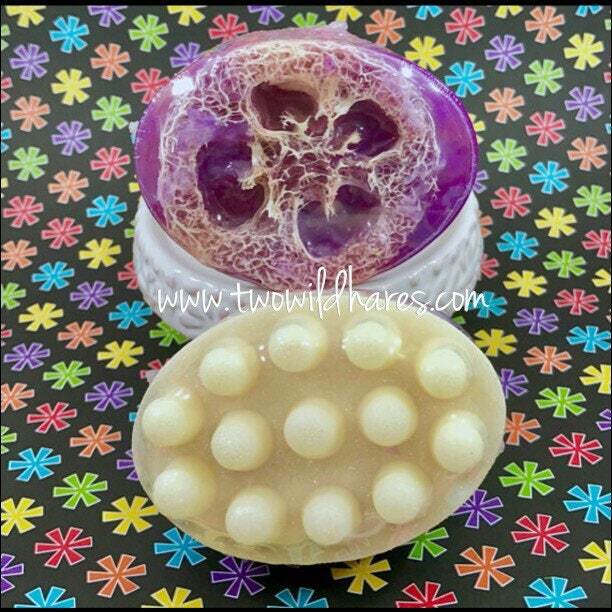 **Currently Shipping 2-2.5” diameter loofahs. So awesome! I use them as sponges for the kitchen and can just toss them in the compost after! 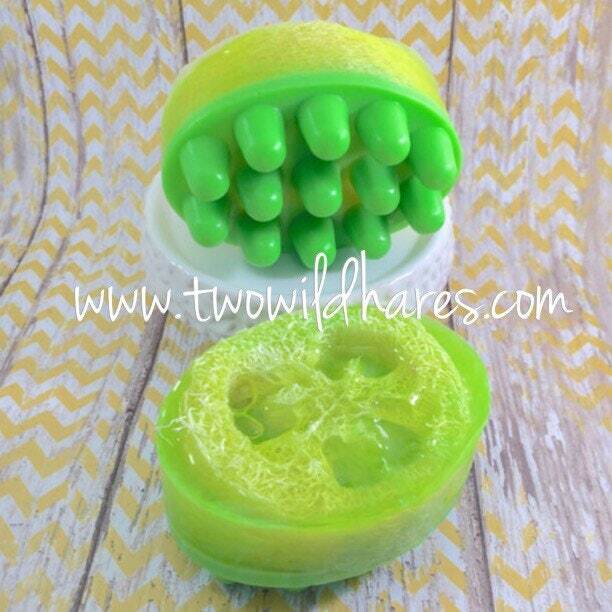 I actually cut this in half, long ways, and use it to scrub my dishes! Great, eco friendly, natural sponge. I disinfect in the dishwasher each night. It is holding up great! thank you! Another purchase from your store. I love to use loofah as kitchen sponge. Biodegradable great stuff!